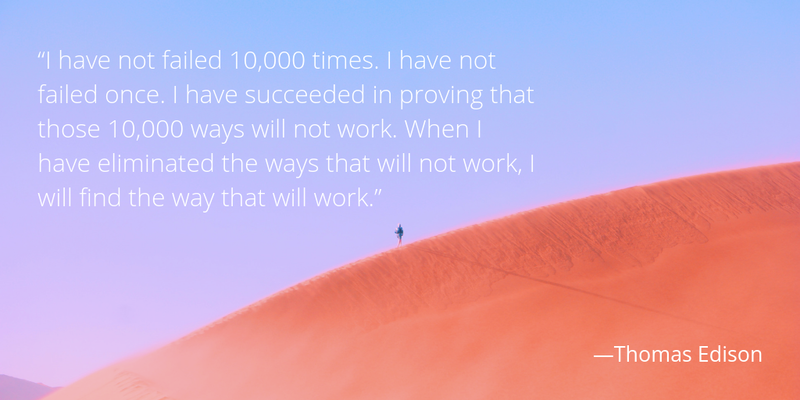 Have you struggled with the same challenges over and over again that it has become a vicious cycle? Growing up I learned a lot from my father about breaking the vicious cycles. Having successfully done it in his own life, he passed down valuable lessons. 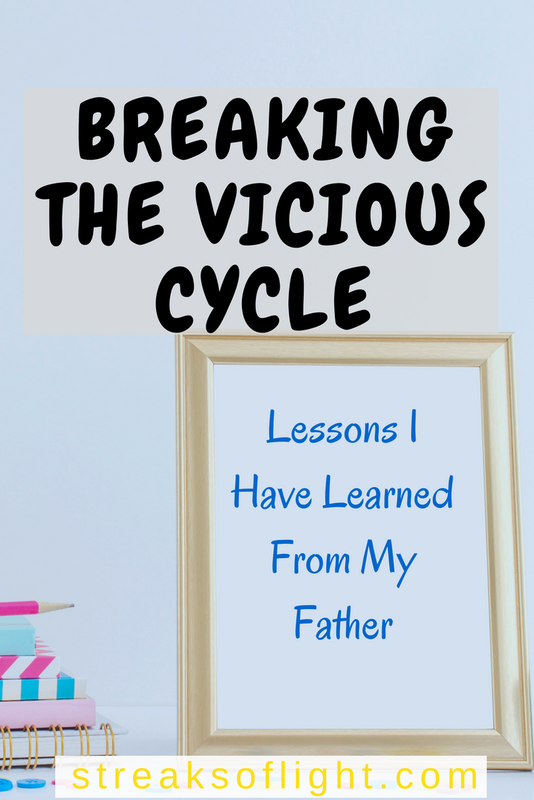 And this post is all about the lessons I learned from my dad on breaking the vicious cycle over the years. The one phrase that my father uses over and over again whenever he is giving counsel is “break the cycle.” I have heard him say it in family meetings, in church gatherings, in classrooms and even in personal conversations with individuals seeking his advice. So whenever I think about the lessons I have picked from my father, the first thing that pops up in my mind is breaking the cycle. That could be the cycle of poverty, abuse, negative thinking… any kind of negative cycle that has been part of your history that you feel bound to. Most of us are held back by our environments and upbringing, we only achieve as much as we saw our parents achieve, we only go as far as our history permits. We are limited by what we have seen happen before. But what if I told you that you can break the cycle? That you don’t have to be a prisoner of your family history. You can rewrite your story and change the direction of your future and for generations to come after you. That is the greatest lesson I learned from my father. His life is living proof that it can be done. Those who know him can attest to the fact that he is a man with a big heart and immense wisdom. He is extremely disciplined, very consistent, resilient and a big dreamer.H e is also extremely positive. Despite all the challenges he has had to face in his life, and boy they are many, I have never heard him complain. He always has a reason to be grateful. The 5 lessons below are what I have learned by observing how he lives his life. I strive to live by these principles in my own life. And I hope that these lessons will help you in breaking the vicious cycles in your life and to become the very best version of yourself. My father is the greatest dreamer I know. He is a firm believer that whatever your mind can perceive, your hands will be able to touch and that is just how he lives his life. His seemingly unrealistic goals from his college days have come to pass many years later. To be truly great you have to dream big and set goals that may seem hard to achieve at the moment. To set goals that stretch you beyond your comfort zone. Goals that require you to work harder than you have done before to gain a reward greater than you have had before. Work at your goals with consistency and discipline and you will achieve them. Whatever sacrifices you make, they are not in vain. One thing that is common with most Kenyan parents is that they claim to have all been leading in their class when they were in school. So, just in case you have been wondering who used to be last, that would be my father (at least for a few terms). When he was in primary school, in one year he failed so bad, his classmates escorted him home chanting slogans to ridicule him. He never allowed his failures to keep him down. He rose again and again and went on to become a teacher, a profession he always loved deeply. No matter what challenges come, he keeps going. 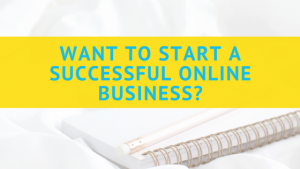 He has had business ventures go wrong, he has failed countless times over in his life, but he has succeeded. After every failure, he wakes up the next morning and pursues the next win. He does not let the fear of failure keep him down and that has defined his legacy. Whatever happens in his life I have come to have confidence that he got this! Have you heard my dad laugh? He has a burst of hearty laughter, full of life and hope. Never afraid to speak his mind, he talks with passion, and when he is having an experience, he lives in that moment. One of the things I admire most about him is that he never just speaks for the sake of it. It is always about the impact he is making. Dad has dealt with health complications with such grace that I could never imagine possible. Never complaining about all the challenges he has to face, always grateful for good health, family and the bright future ahead. Every single day of his life is lived to the fullest, giving his best and enjoying the experiences. So stop complaining about all the things that are not going well for you. Start being grateful for what you have and enjoy it while you still can. Don’t just exist, live. People will not always be on your side. Your ideas will not always be popular. Such is the case with my father sometimes. Despite the fact that he can be very convincing, some of his ideas are not popular. Here is the thing, lack of approval has never stopped him from pursuing his desired goals. He will proceed, sometimes he will find out it was not a good idea but most times, it is. 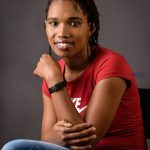 Waiting for the approval of others -whether they are your friends, family or any other people of influence in your life – has the ability to derail your decisions. On the other hand, if you wait to please everyone you will never move forward. Sure, sometimes you will proceed and realize that you were wrong, but there is no decision worse than indecision. If you find your passion, you never have to work a day. My father loved being a teacher and has always been passionate about education. He followed his passion as a young man and has pursued the same thing since. He lives and breathes education and creating access to education for children in his village. He’s inspired to wake up early every morning excited about the day because he gets to pursue what he is passionate about. He has educated thousands and that makes him proud. Nobody needs to convince him to do what he needs to do, he does it joyfully. Because he knows why he does what he does. If you asked him to take a break from his work, it would be a strange concept to him because he doesn’t feel like he is working at all, he loves it! When you find something that you are passionate about, the only way you go is up. You have the greatest motivation of all, your progress. Through my father, I have learned the importance of finding what I am truly passionate about and pursue that. It is the key to live a fulfilled life. My dad was born into abject poverty where shoes were a luxury and education was not guaranteed. His mom – my grandmother worked hard on the farm, walking miles and miles to get to the market and sell her produce so that she could keep her children in school. She instilled discipline and hard work in her children and taught them to dream big and that has paid off. They could have continued in the cycle of poverty that had run in the family for a long time, but they did not. My father broke the cycle of poverty and went on to live the life he had always dreamed of. Beyond anyone’s expectation. If he did it, you can do it too. There is no doubt that anyone can break the vicious cycle in their own life. My father’s belief is simple, if your father walked you to school, you better drive your kids to school and if he drove you to school, you better fly your own kids. Go the extra mile. You owe it to yourself to break free from your past and do better for yourself. Whatever you do, start breaking the vicious cycle in your life today. What is the greatest lesson you have learned from your father? Share with us in the comments below. I enjoyed reading your article. I find it very helpful and relatable. I am glad you did. thank you so much for leaving your comment, Winnie. I hope he left a positive impact on your life. Thanks for your comment, Albert.